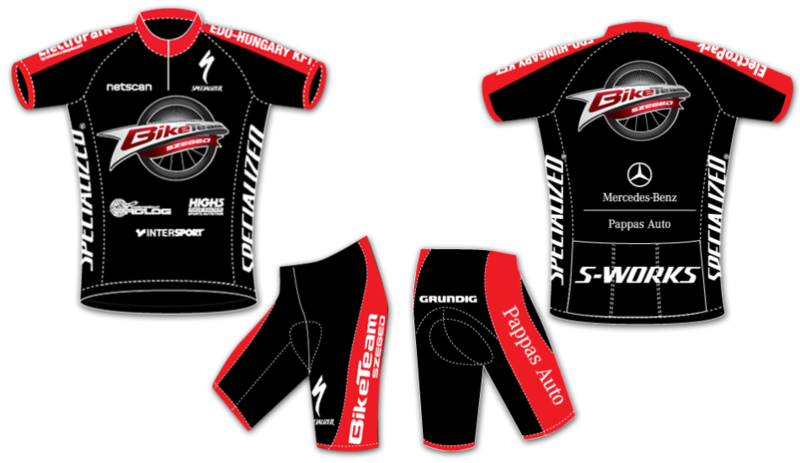 We’ve just finished a pack of brand development for BikeTeam Szeged, a local bike club here in South Hungary. Development included logo and complete bike suit design. Márton Blazsó was already able to stand on the podium wearing this suit! Congatulations to him, and we hope that this moment will come many many times again!